SPRING GROVE — The Dallastown-York Catholic York-Adams League baseball semifinal started out like it was going to be a slugfest. That’s before Jake Gates came in to restore order for the Division I champion Wildcats. 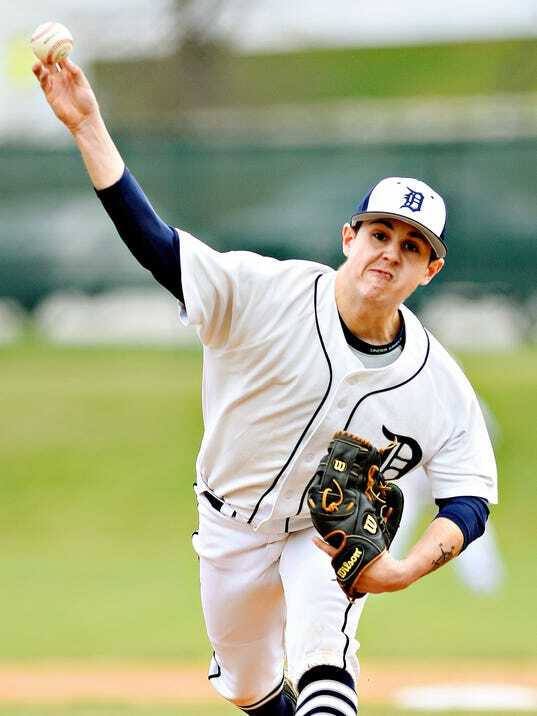 Dallastown’s senior right-hander entered in relief in the second inning and worked 4 2/3 innings, allowing just one run before turning things over to Michael Carr.